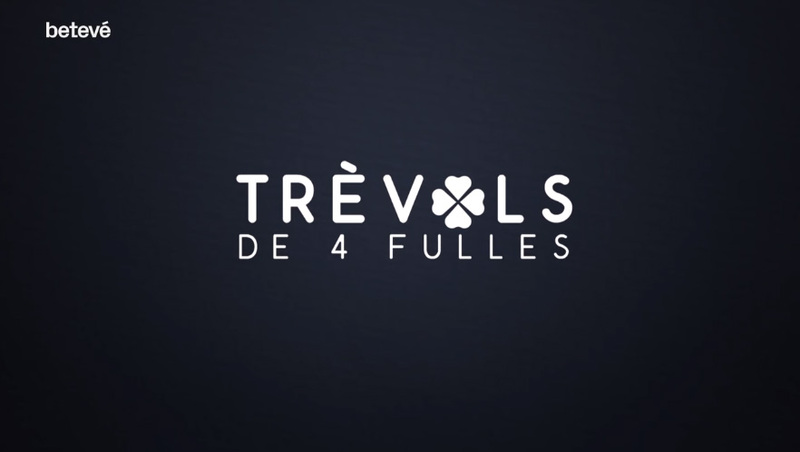 On 15/10/18, we appeared on the programme “Trèvols de 4 fulles“: “Del bressol a la música”: The reality of young couples with babies with rare diseases is very not talked about very much and parents are often desperate because of a lack of information and treatments. The work Queralt Prats does tries to respond to this problem by providing an ongoing programme of sensory stimulation through music. On 22/10/18, our work is featured again: The work of Queralt i ARTransforma does not stop at babies and young children, and nor is it about making music an occupational distraction, but a way of life and an access to the world of work. A form of social activism with extraordinary results and media visibility.